The July Ranked Play Season will be for the glory of Trolls! 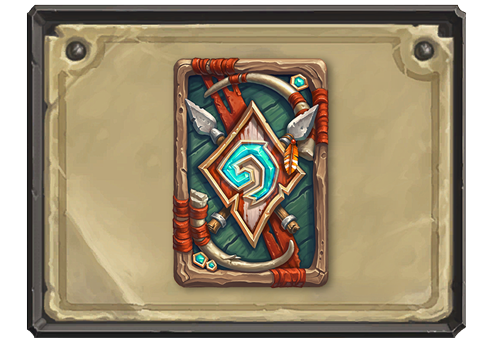 With the end of the last season, a new card back has been officially announced today. For this month all players that will reach rank 20 will be eligible to have this trollesque back! May the new Warchief of da Horde be with you! October 2014 Ranked Play Season – Hallow’s End! Pirates set sail and left up to the Headless Knight take his place on Hearthstone. 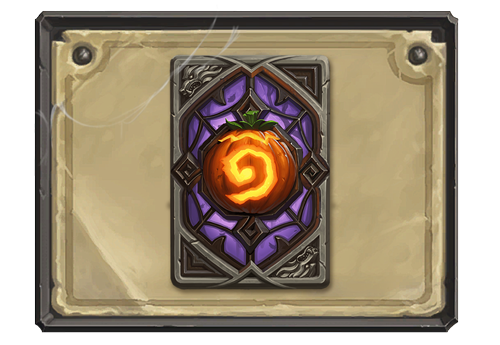 Now during this season players will fight to get a pumpkin based card back. So don’t be scared… fight to the death! 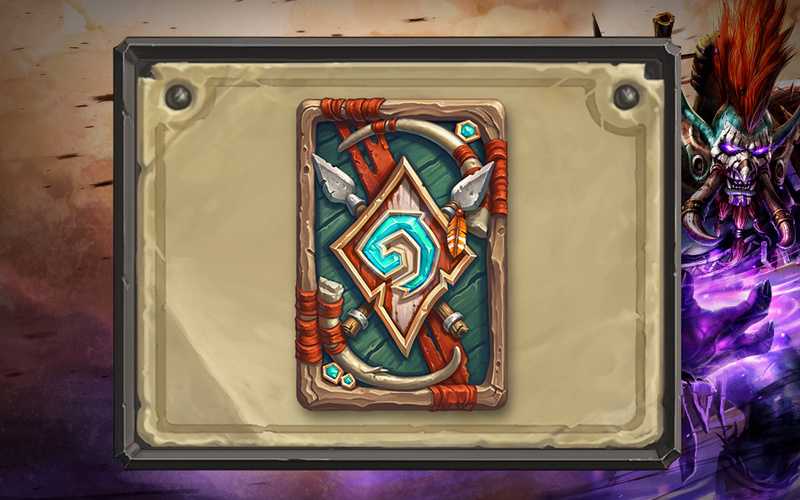 The seventh official Hearthstone Ranked Play Season is now live—and we’re unveiling a new card back you can add to your collection! Beware! Wisps, wraiths, and ghastly ghosts alike can float up the Ranked Play ladder to earn the hauntingly beautiful Hallow’s End* card back! You can only earn this card back by playing Hearthstone during the month of October. These card backs replace the art decorating the reverse side of your cards and are a great way to show off your Hearthstone accomplishments. 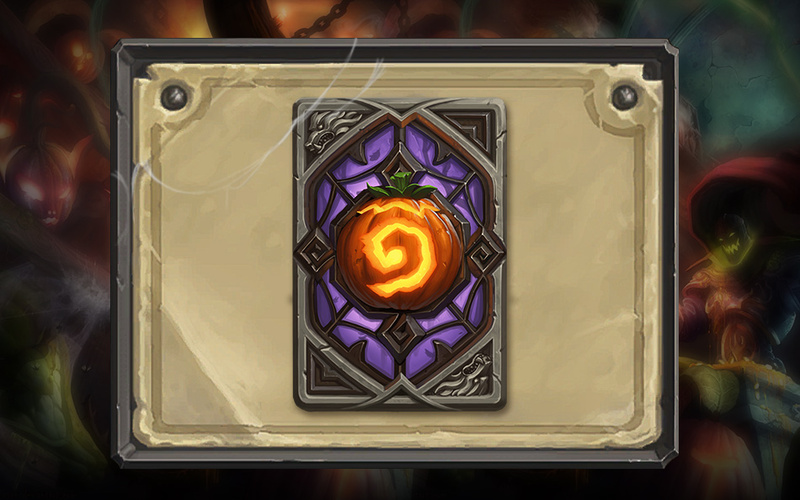 Add the Hallow’s End card back to your collection by hitting Rank 20 in Ranked Play mode. You’ll receive the Hallow’s End card back at the end of October’s Ranked Play Season. BOO! Don’t be scared – pull yourself together and battle your way up the Ranked Play ladder with our seventh official Ranked Play Season, Hallow’s End, running through the month of October!